Infographics are an incredible marketing and advertising tools for many businesses around the world. Given that the majority of internet users are visual learners, it is not out of place to assume that they would prefer visual representations of information than volumes of dull written contents. By showing data in a succinct and attractive manner businesses can get the attention of the customer and accomplish their marketing objectives. However, merging valuable data with resourceful illustrations and captivating colors in a way that outshines rivals isn’t a simple task. Infographics expresses complicated materials in a manner that is much more comprehensible to people and helps comprehension. In contrast to illustrations or photos used in combination with written content, infographics appear on a stand-alone. They are bits of data that express a self-contained idea or concept. Here are a few ways infographics can improve comprehension. We are now in the era of visual data wherein visual content materials perform a vital role in all section of life. Every company wants it marketing campaign and value proposition to be exhaustively understood and retained by its prospects. Visualization in advertising and marketing communications—helps customers get familiar with a company’s brand and retain it. Both the short-term and long-term memory store data in chunks, however the short term is limited. The simplest tips on how to make prospects store data in their long-term memory is usually to set ideas and thoughts with worthwhile imagery. This strategy boosts recall in a remarkable way. Infographics also help people direct their interest on a company’s merchandise which increase the chances of prospects remembering the company products or services. In addition, this impression amplifies with time. People normally retain just a limited percentage of written content but nearly all of visual data. People generally process visual data a lot easier than text. The human brain has the capacity to notice imagery that last for merely 13 milliseconds. Our eyes can also record thousands of visual signals per in a short time. It is also important to note that 90% of data transferred to the human brain is visual. 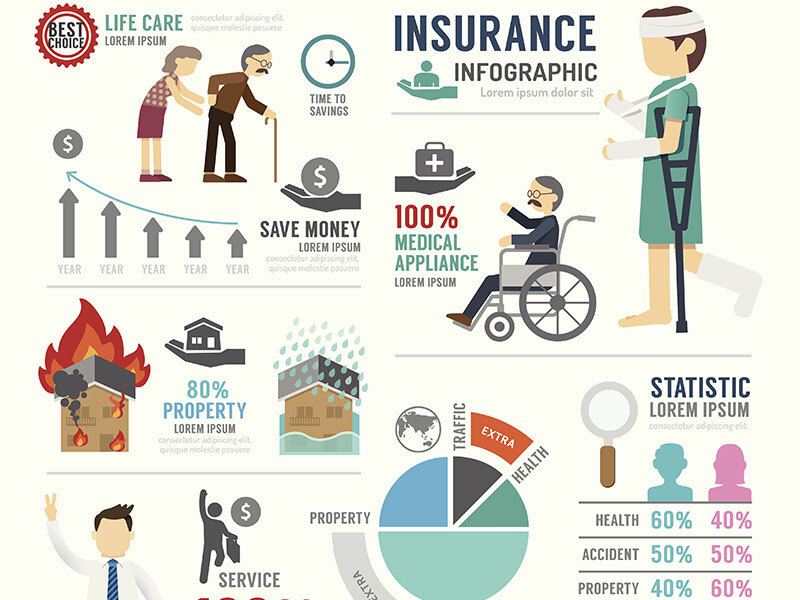 Infographics can result in a much faster and stronger response compared to words. They assist users get involved with content, and such highly emotional responses have an impact on data retention. The brain is set up in a way that visual stimuli and emotional reactions are intertwined and collectively the two form memorable experiences. Since the majority of people respond better to visual data than text it implies that just viewing an image can to create experiences in peoples imagination. A large number of infographics can effectively communicate statistics, trends and challenging facts in an even more attractive manner than bullet points. Infographics are fun to glance through for concepts and reference. In addition there are practically limitless amount of graphics, galleries and sites to inspire your infographics however, companies must aligns their visual content to clearly represent their brand’s unique identity which is a key communication concept.